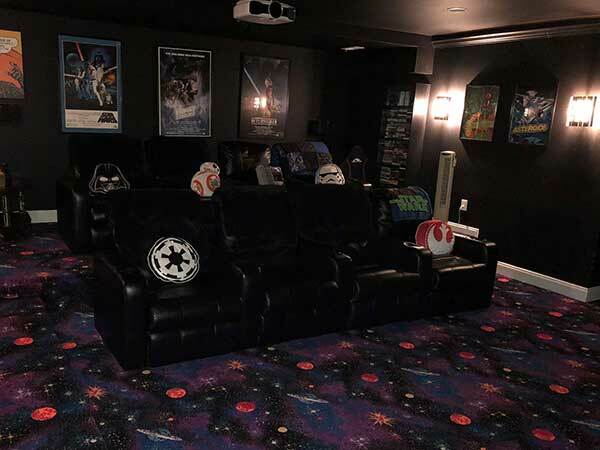 We were renovating a theater room in our home after flooding and wanted to get carpeting that matched the Star Wars and video games theme of the room. Going to home improvement stores had nothing but the same beige, black, brown carpet selections one would expect. We found FlooringInc.com and this pattern and decided to take a chance as a first time customer. 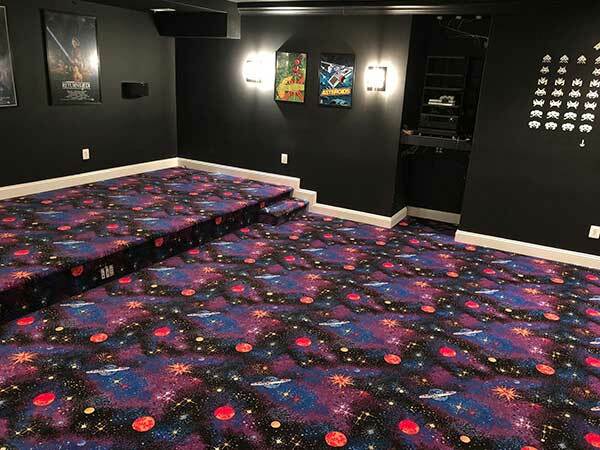 This carpet is awesome! I was worried that it was, perhaps, TOO thin but I couldn't have been more wrong. Coupled with the top of the line padding available here as well, it feels great and looks fantastic. 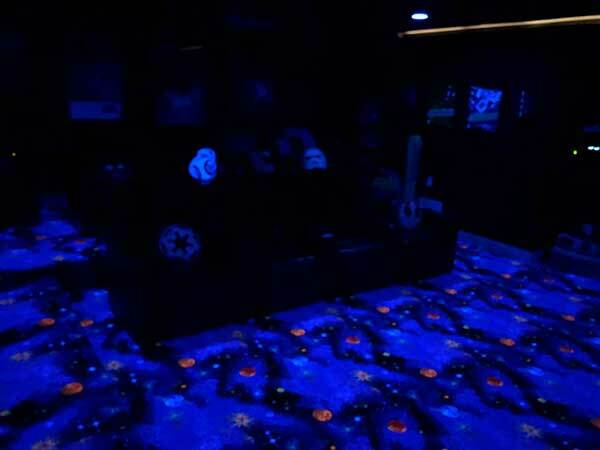 We also put black lights in our ceiling and the room glows just like I remember arcades and movie theaters in the 1980's. 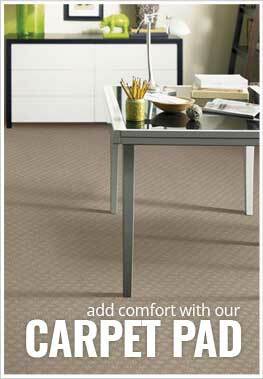 Fast shipping, great price, AWESOME carpet, I can't say enough great things about our purchase. I put these in an entertainment room for my kids and they absolutely love it. Perfect for watching movies and playing games. They love the neon look!